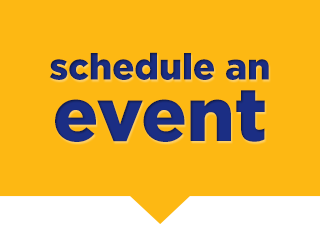 Learn more about our external event rental policies and procedures. The facilities and grounds may also be made available to other external clients for approved purposes. 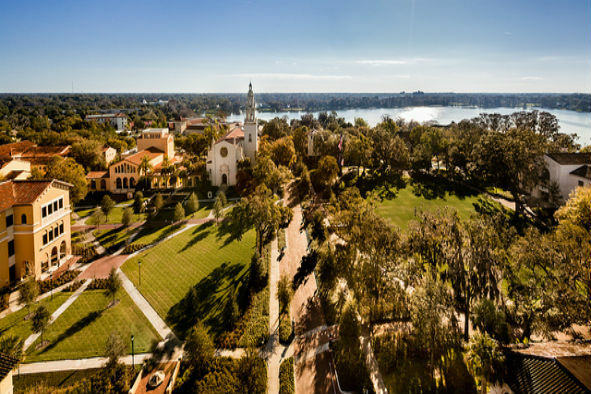 Thank you for considering Rollins College for your summer conference or camp. Rollins has flexible classroom space and housing options that are available for rental during June and July. Please contact events@rollins.edu for more information. Please include dates, number of attendees and other pertinent information.